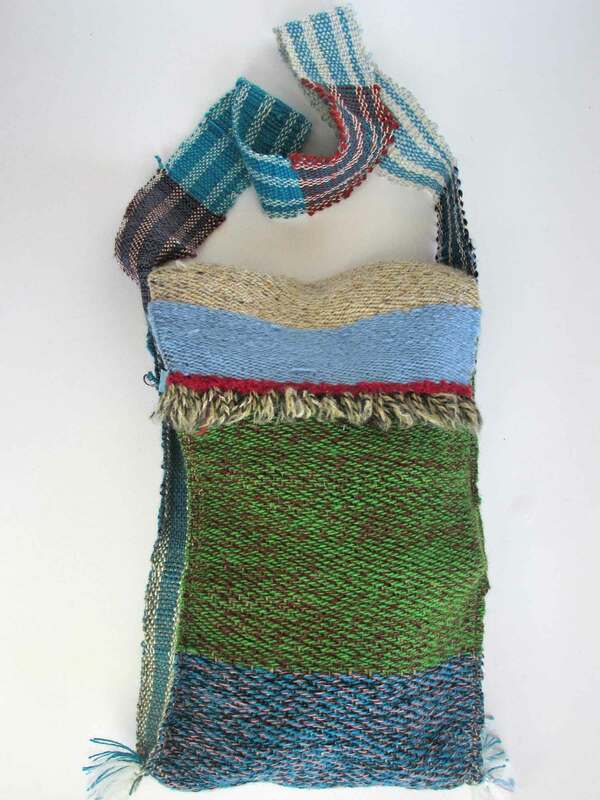 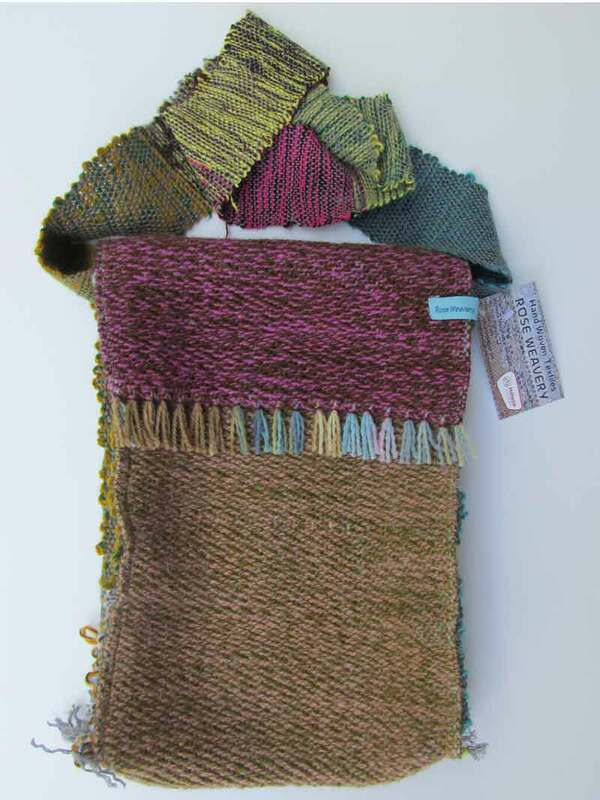 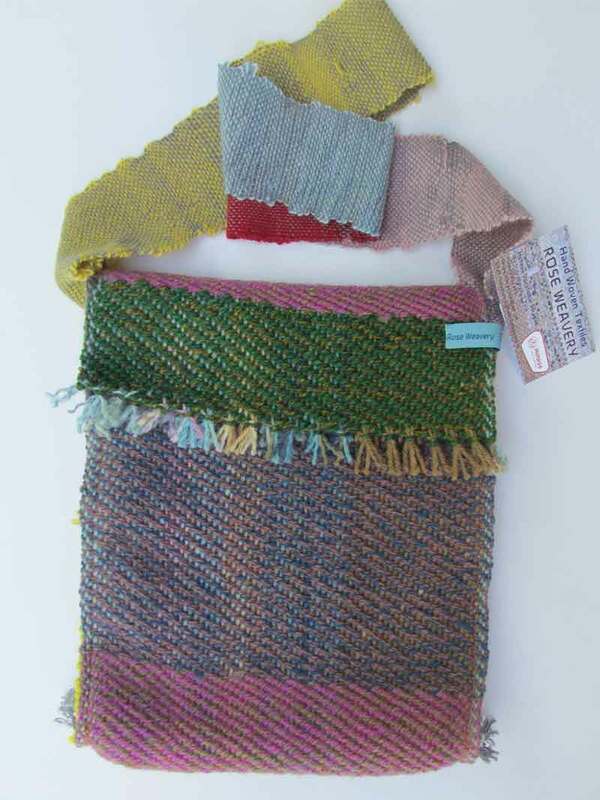 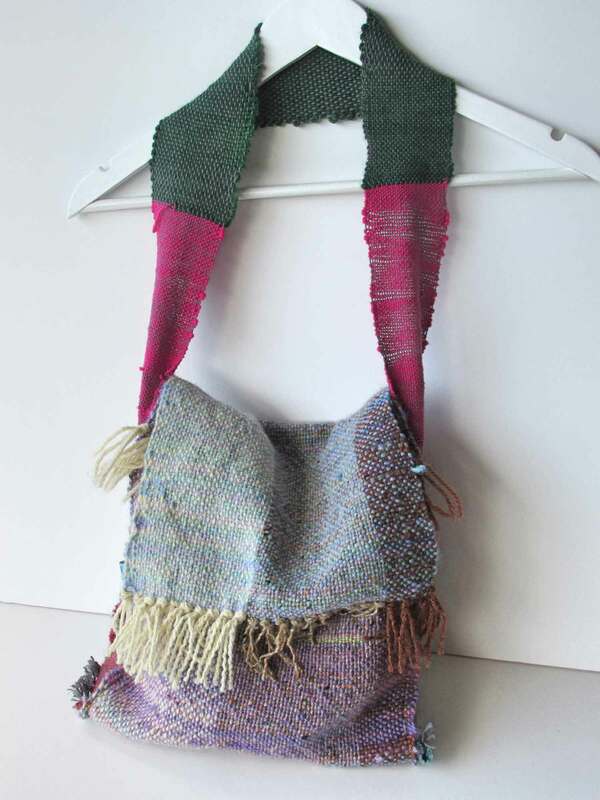 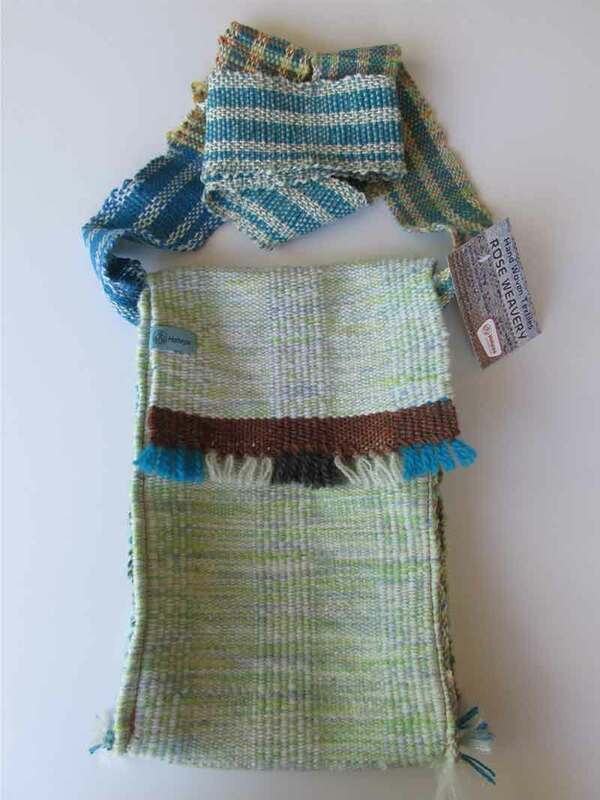 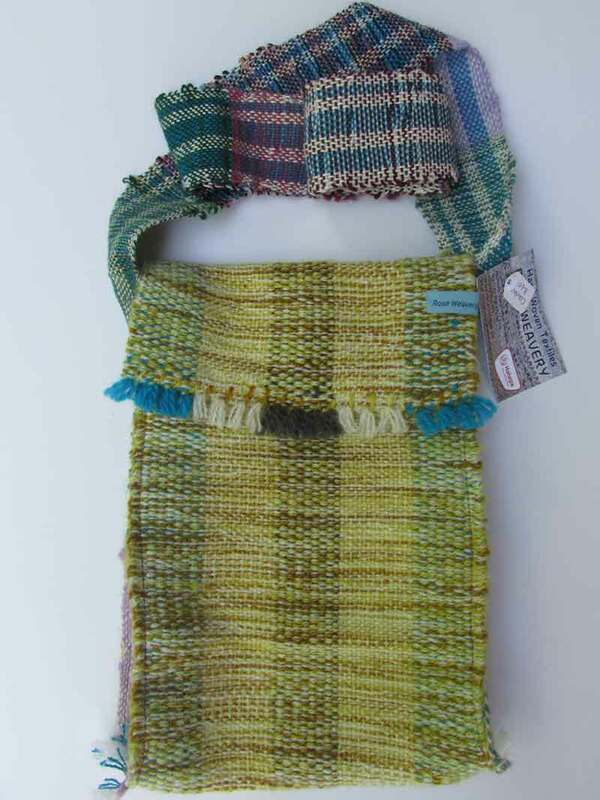 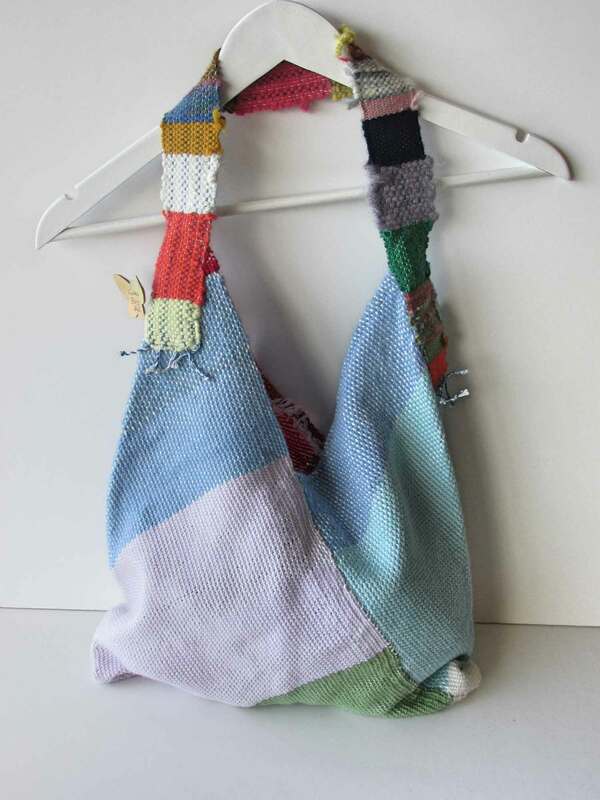 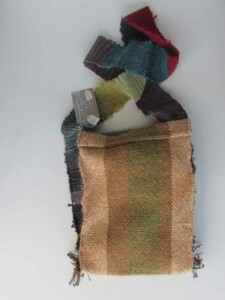 Description: All woolen bags are handmade using a mixture of different wools. 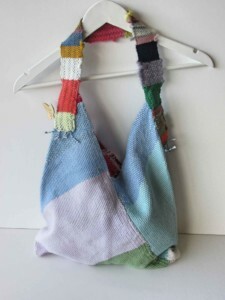 Items are one off and cannot be remade, we may however have something similar so please do enquire. 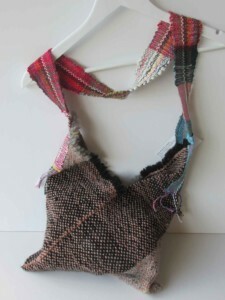 Contact us so we can arrange shipment or collection for you. All orders are sent via courier using a track and trace system.